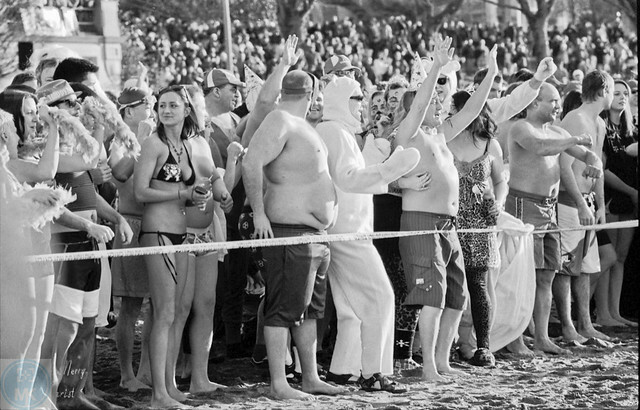 The Vancouver Polar Bear Swim returns to English Bay for the 95th year on January 1, 2015. 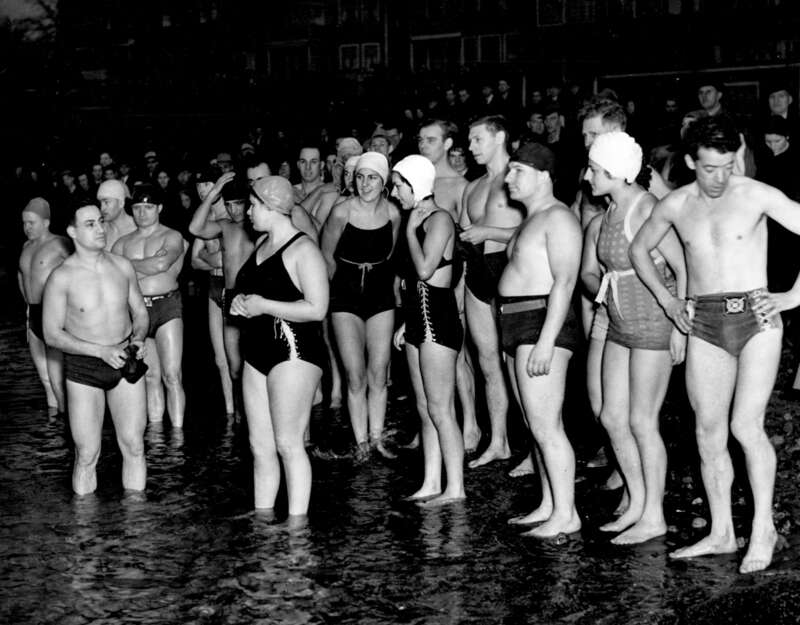 It was in 1920 that Peter Pantages created the club and the brisk ocean dip has been a New Year’s tradition ever since. Peter’s family still carries on the tradition of the Polar Bear Swim Club today. The swim generally takes place at 2:30pm on the first day of each new year. Costumes and the Peter Pantages Memorial 100 yard swim race are the highlights of this event. To be a club member you must register before the swim, and membership is free. Prizes are drawn from all registrations. Register in front of the English Bay Bathhouse between 12:30pm and 2:30pm on January 1. The Greater Vancouver Food Bank will be accepting donations of non-perishable food or cash. It is advised that you leave your dog at home, do not drink alcohol (it accelerates hypothermia), and do not stay in the water any longer than 15 minutes. More tips can be found on the Park Board website.